At Car Finance 4 You, we are asked on a daily basis “can you get car finance with bad credit?” Many people are still under the misconception that, due to the unfortunate circumstances of owning a chequered credit history, they are unable to finance anything for themselves. Well we’re here to tell you that you can, and not only that, but it’s actually a lot more easier than you may think! Bad credit finance is also a surprisingly common occurrence, and with petrol and car prices being low at this current point in time, there has never been a better time to get that dream car you’ve been wanting. 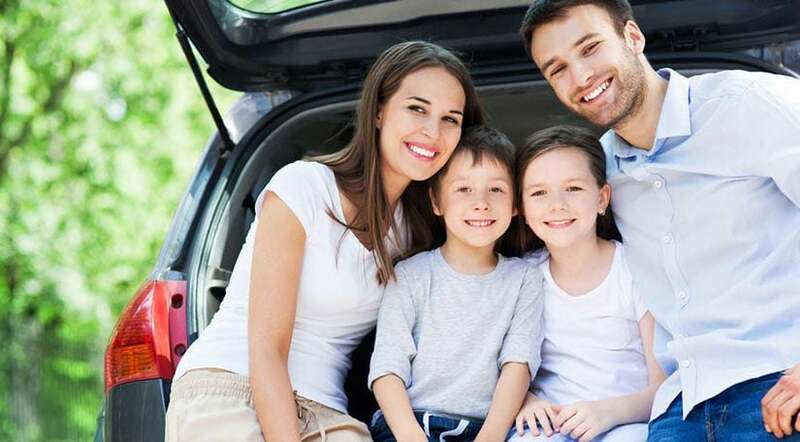 Our considerable experience in dealing with bad credit car loans, has made us the most attractive option to assist you in getting the car that you want at the most affordable rates imaginable. At Car Finance 4 You, we can provide you with the loan you need to get back on the road as hassle-free and as promptly as possible. What makes us so unique as a finance provider, is that we go to extremely great lengths to get to know you, the person. By knowing and understanding exactly what you require, when you need it, and any other necessities, we can go forth and find the right lender just for you. Unlike other finance companies, we don’t demand that you pay money on the spot upon your application being granted. We believe in complete flexibility, and tailoring the details of your loan to your needs is our speciality. We understand the necessity of having a car in this day and age, and how not having one can severely impact, not only your working life, but also other aspects of your life, such as those important social events. Our goal is to get you in your dream car as quickly as possible, and our track record of fast approval for bad credit car loans speaks for itself. As we work on your behalf, we want to get you the best loan package that’s out there, and we scour the landscape to find you only the most suitable deal for your needs. We are closely associated with some of the largest lending agencies across the state, all of whom – like us – understand the necessity of having a car to conduct your daily routine effectively and efficiently. Car Finance 4 You has been providing financial solutions to small and medium sized businesses for over thirty years, and our vast wealth of experience gained throughout this time leaves us best placed to help you. A run down or non-existent business fleet can cost you time and money, and we can get your goods and services moving again in no time, no matter what your credit history is like. Car Finance 4 You has provided specialised bike loans Melbourne wide for many years, providing the thrill seekers amongst us the finance they need to get their ideal motorcycle. We can also assist those looking to getaway from the hustle and bustle of the city, and our service for providing finance for caravan loans in Melbourne is the best in town. If you have a bad credit history, don’t panic! We are here for you! We are the premier provider of personal car loans in Ringwood, and can give you the car finance you need no matter where you are in Melbourne! Contact us on 1300 862 775 today, or use the chat function in the bottom right corner of this page, and let us help you get moving! Have you ever applied for a bad credit car loan? Why not tell us about your experiences in the comments section below?